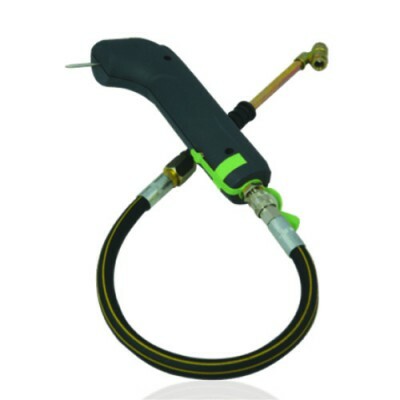 The Translogic range of tyre inspection probes provide the ultimate hardware solution for electronic data capture. Our OEM kits provide all the hardware required to allow Value Added Resellers and System Integrators to incorporate the Translogic tyre inspection probe into their own tyre management solutions. 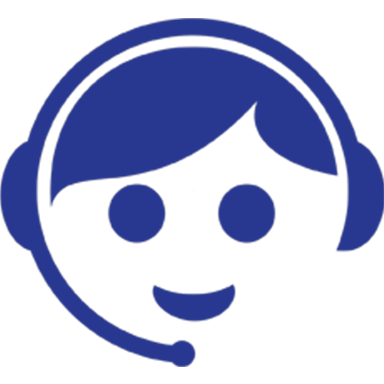 The probe supports a standard Bluetooth protocol and comes with our software development kit (SDK). 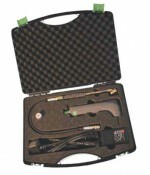 The TDP Deluxe Kit OEM includes a probe, tyre adaptor hose, charger and SDK in a tough carry case.